How do I Install Ceiling Drywall? 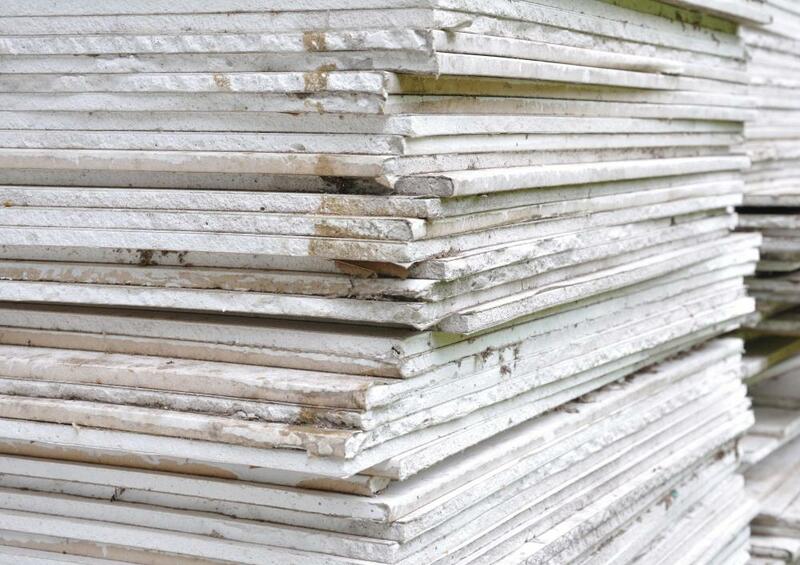 Drywall is used in the majority of home construction projects. Ceiling drywall should be completed before the walls in order to make clean seams. The process to install ceiling drywall is fairly straightforward, and can be completed by anyone who can use a hammer and has the upper body strength necessary to lift the drywall up to the ceiling. Drywall is a material used to create walls and flat ceilings. It is used in the vast majority of home construction and renovations projects because it is versatile, cheap, and fairly easy to repair and replace. The length of time required to install ceiling drywall depends on two factors: renovation skill and number of people involved. The more people helping, the faster the project will progress. On average, a beginner team of two people will require five to six hours to install ceiling drywall to a 12 foot by 20 foot (3.6 meter by 6 meter) room. An experienced team will take half that time. The first step when installing ceiling drywall is to purchase all the required materials. To determine how much material is required, calculate the surface area of the ceiling by multiplying the length by the width. Use the widest points, so you will have extra material. Drywall is sold in sheets that are 4 feet by 8 feet (1.2 meters by 2.4 meters) or 4 feet by 12 feet (1.2 meters by 3.6 meters) in length. Purchase the larger sheets for the interior and the smaller sheets for the perimeter, as they will be easier to cut as needed. In addition to the drywall sheets, purchase drywalling compound, drywall tape, and a drywall hanger. This device is used to hold up the drywall while it is secured into place against the ceiling joists. In the hardware store, there will be a special section dedicated to drywall screws and nails. 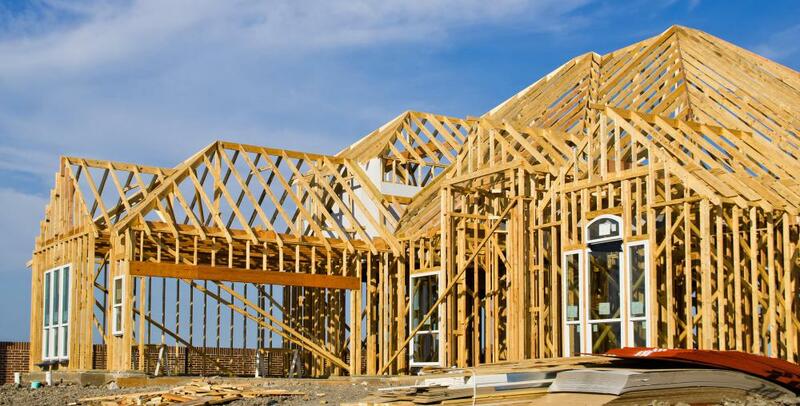 Purchase the appropriate equipment, based on the thickness of the drywall and the material the ceiling joists are made of. It is important to note that you should install ceiling drywall before completing the walls. This arrangement decreases the chance of errors and accidents that will require the walls to be redone. In addition, putting the walls up after the ceiling allows the walls to hide a multitude of sins. Walls are very rarely at perfect right angles to the ceiling, and it is very difficult to cut drywall on a straight line. To install ceiling drywall, start in a corner and install the first piece of drywall across the ceiling joists. Secure the drywall to the ceiling using the proper fasteners, spacing them 7 inches (17.8 cm) apart along the edge of the drywall and 12 inches (30.5 cm) apart along the middle of the sheet. Screw in the fastener until the surface is dimpled, but not broken. Once all the drywall is secured to the ceiling, apply the drywall compound and tape to the seams. Be sure to apply the drywall compound to every nail or screw head. Remove the excess material with the application tool to provide a smooth surface. Once the compound has dried, sand off the excess material and wipe the surface with a damp cloth to remove the dust. Prepare and paint the surface to finish the job. What are the Best Tips for Textured Ceiling Repair?